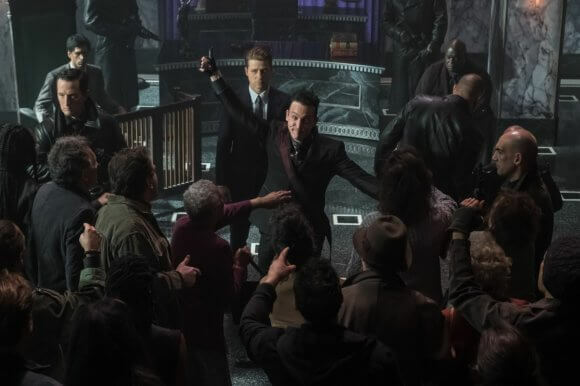 Fox’s Gotham season five episode three found the city’s safe zone, Haven, exploding and possibly killing all the innocent people gathered inside. The episode also found Selina furthering her transformation into Catwoman and convincing a reluctant Bruce to help her go after Jeremiah. 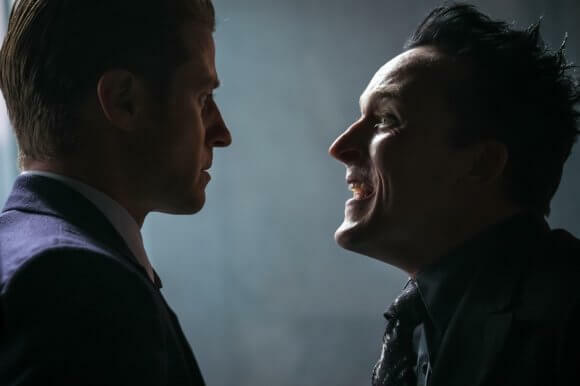 However, Bruce became alarmed by Selina’s ruthless tactics and his reaction drove a wedge between the friends. Episode three also introduced a popular character in the DC universe, Harley Quinn. Harley and Selina got into a fight and Selina might have killed her if not for Bruce’s interference. Up next, season five episode four titled “Ruin.” Episode four is set to air on Thursday, January 24, 2019 at 8pm ET/PT. 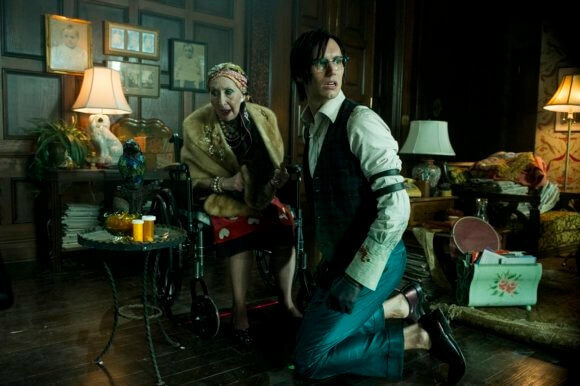 The “Ruin” Plot: Gordon and Penguin are forced to work together and alliances are shaken when Lucius, Nygma and Barbara all have different ideas of the culprit behind recent events at Haven. 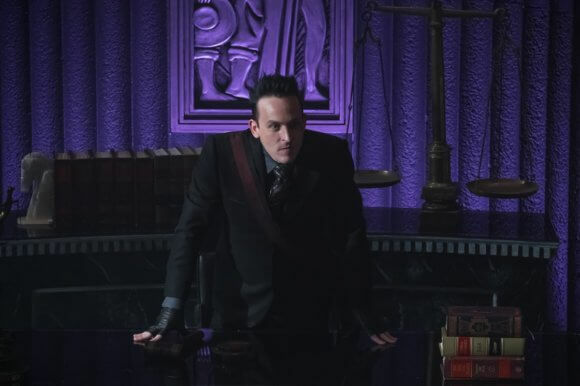 Meanwhile, Selina continues her quest for revenge against Jeremiah (guest star Cameron Monaghan).